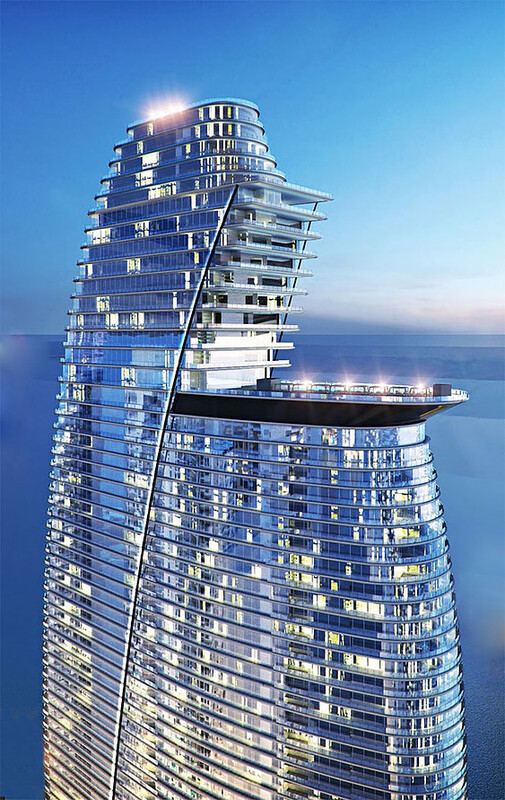 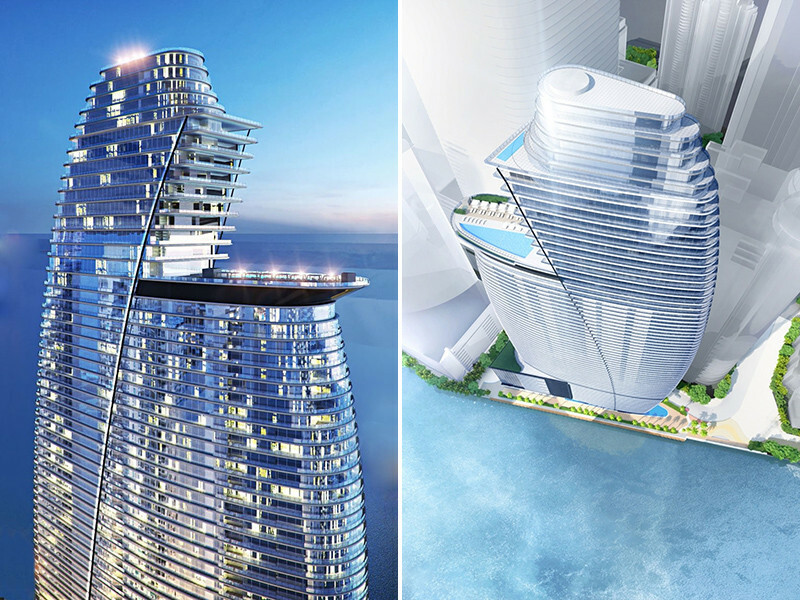 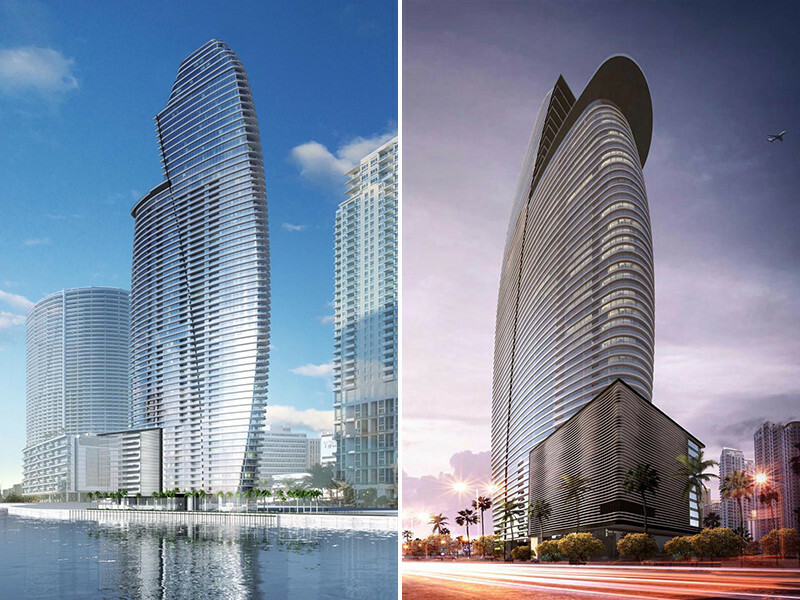 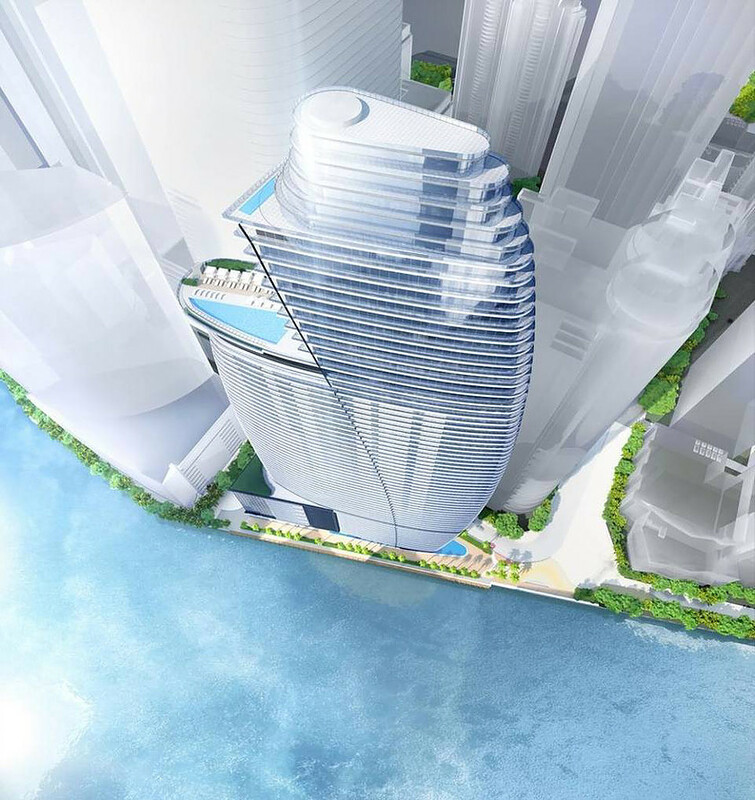 Aston Martin’s design team will design the building’s interior common spaces including the two private lobbies, the two-level fitness center with ocean views and full-service spa among other shared spaces within the development. 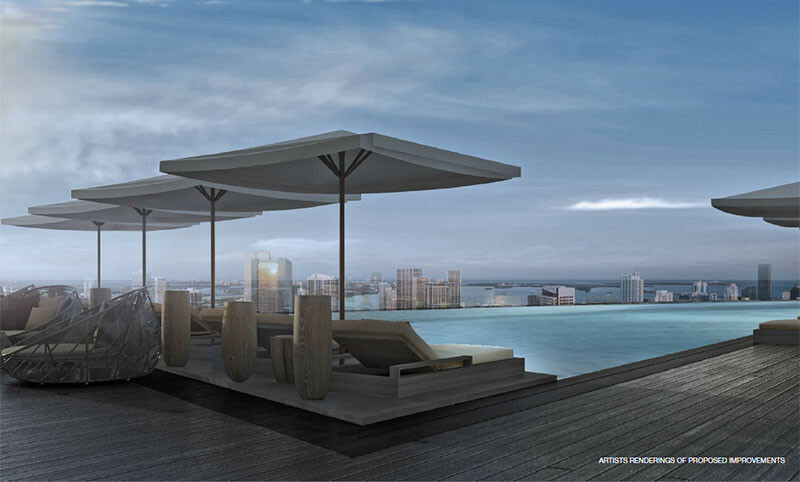 • Residences ranging from 698 SF. 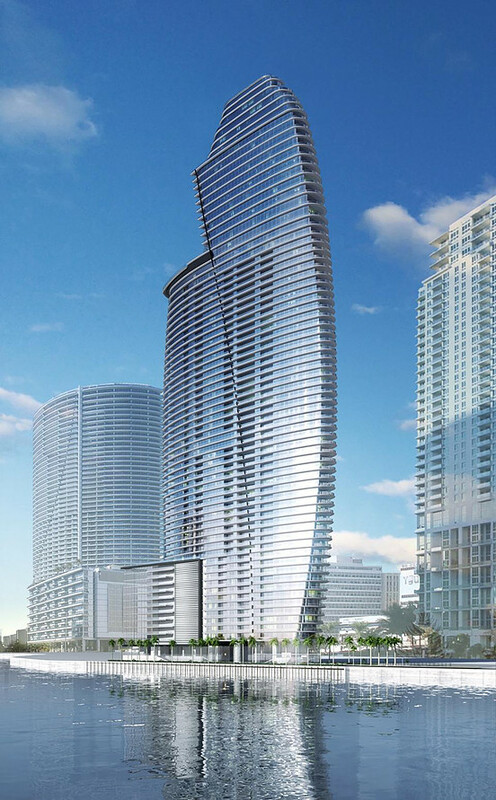 to 18,811 SF. 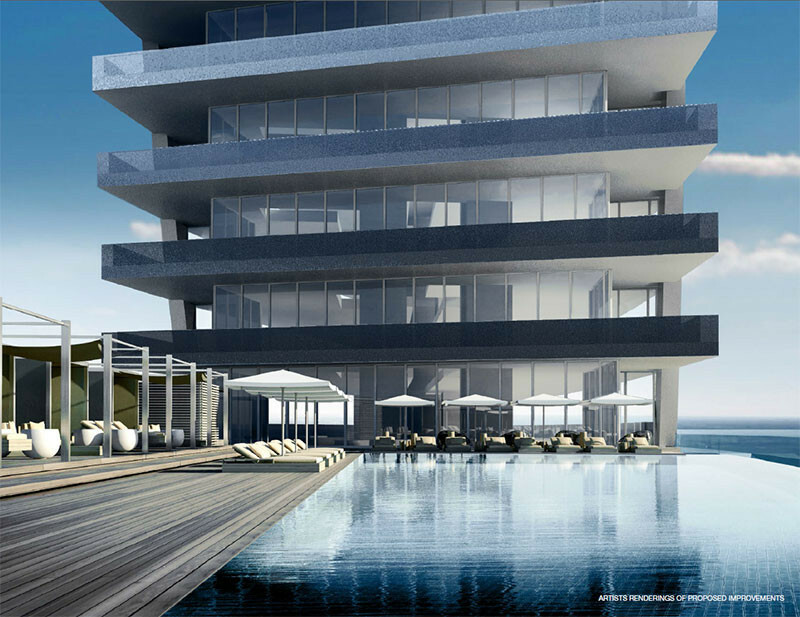 • SALES AND MARKETING TEAM: Cervera Real Estate, Inc.